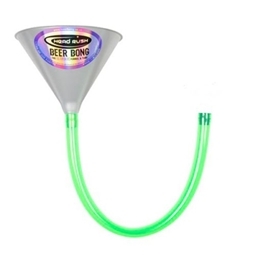 If you love a beer, then you're going to love this addition to the beer accessories collection! 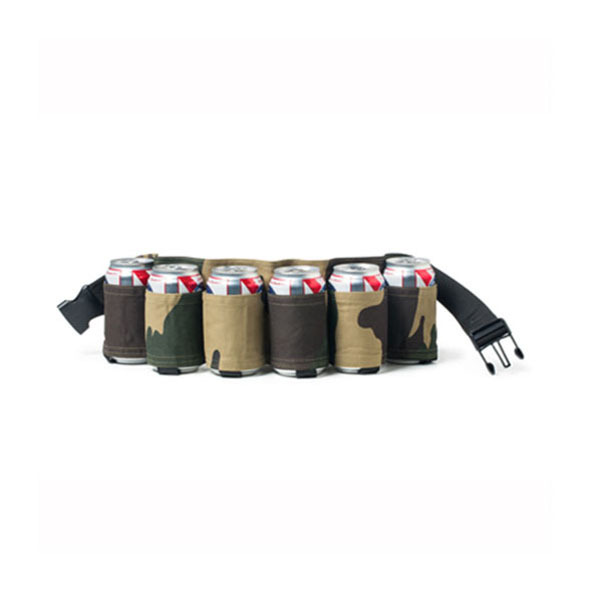 Introducing the awesome Camo Beer Belt - Six Pack Holder. 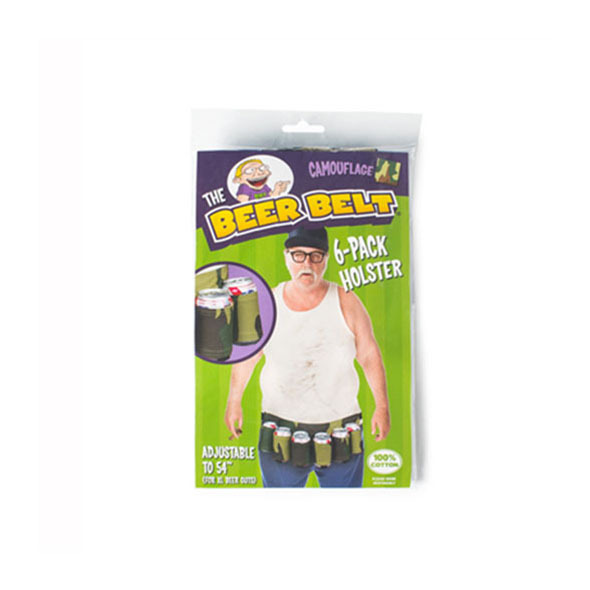 It is like an ordinary belt, but one that can hold six cans of beer. Sounds awesome right? This way you are never far from your precious beer! So whether you are on a night out, at a BBQ or just walking around the house, make sure you're never far from a beer! 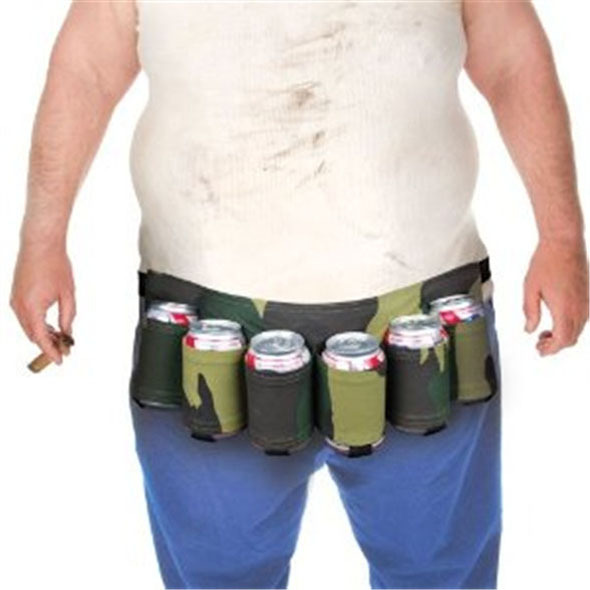 Enjoy a can of beer whenever you fancy with the Camo Beer Belt! 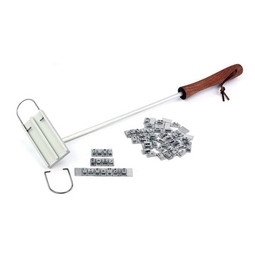 It can hold up to six cans of beer, making it perfect for those long walks or sunny BBQ sessions in the garden.